An advantage of magazines over newspapers as your choice for your advertising outlet is the potential for high-impact messages. Magazine ads with color and attractive images can attract attention and enhance the appeal of whatever you’re selling, whether it’s products or services. 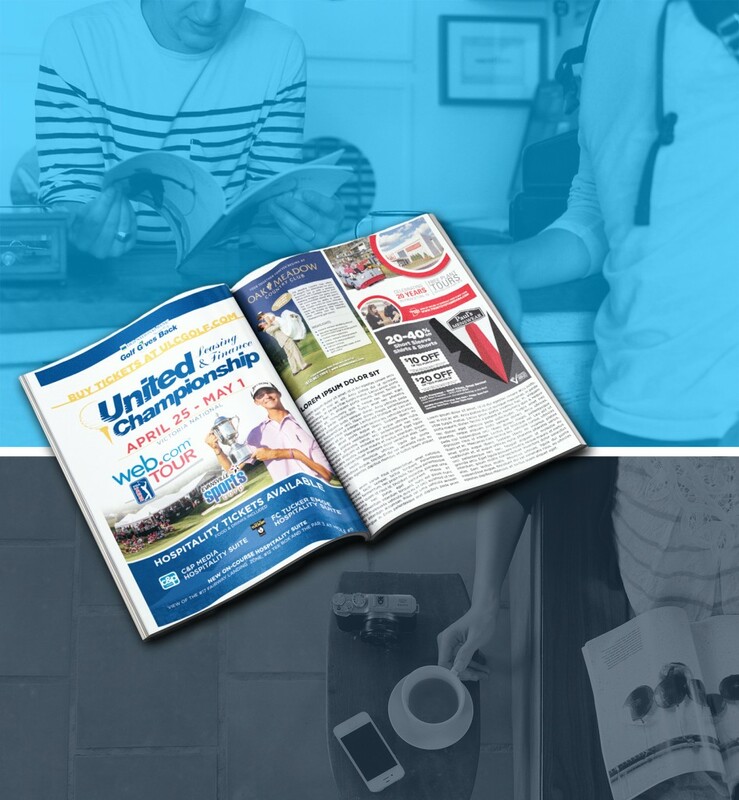 We can create a fantastic ad design, and the glossy finishes and full-color ad formats provided by the magazine can help promote your brand immensely. Kitch & Schreiber really delivered! They offered to design an ad for a magazine at an affordable price, and they nailed it!